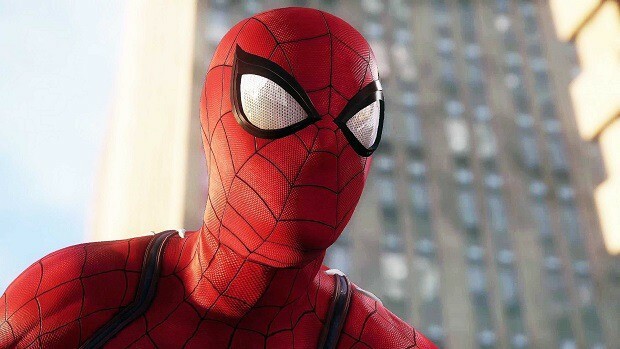 The play length of Spiderman PS4 has been confirmed by James Stevenson, Community Director at Insomniac Games. 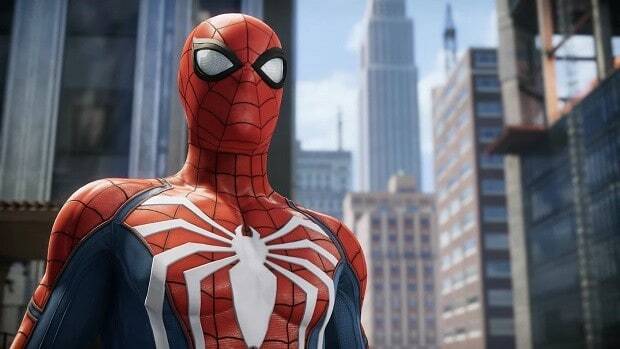 James Stevenson took it to Twitter to reply to the questions that the fans are curious to know the answers of about Spiderman PS4. Stevenson declared the normal playing time the game will require while also mentioning the size of the game. Our average play tester took around 20 hours on the default difficulty, but some spent a lot longer if they did a ton of side quests/activities. James also acknowledged on Twitter about the accessibility options provided in Spiderman PS4 during this answering session. A certain Thomas Russell wanted to know if the PS4 exclusive game will include the accessibility options just like Uncharted 4 and God of War. James revealed that these options would indeed be offered in Spiderman PS4 but to access them the Day 1 update will be required. He further mentioned that more details on these accessibility options will be shared later on. Play length of 20 hours is certainly much longer than expected and comparatively more than the Batman Arkham video games, which were averaged at 13 hours. Spiderman PS4 is certainly making up to the promise of meeting Batman Arkham Legacy standards. This PS4 exclusive game is rightly being vowed to become Sony’s biggest ever game. 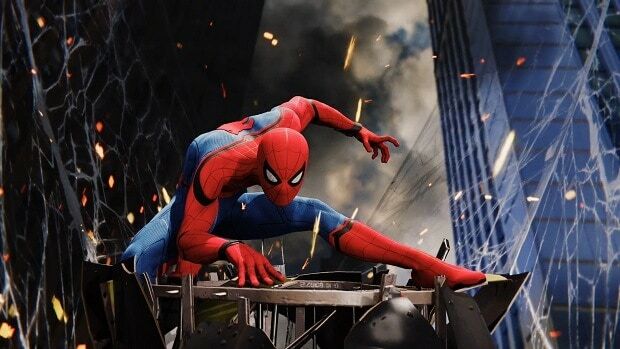 The whole development of the game has been “a learning curve” for Insomniac Games.